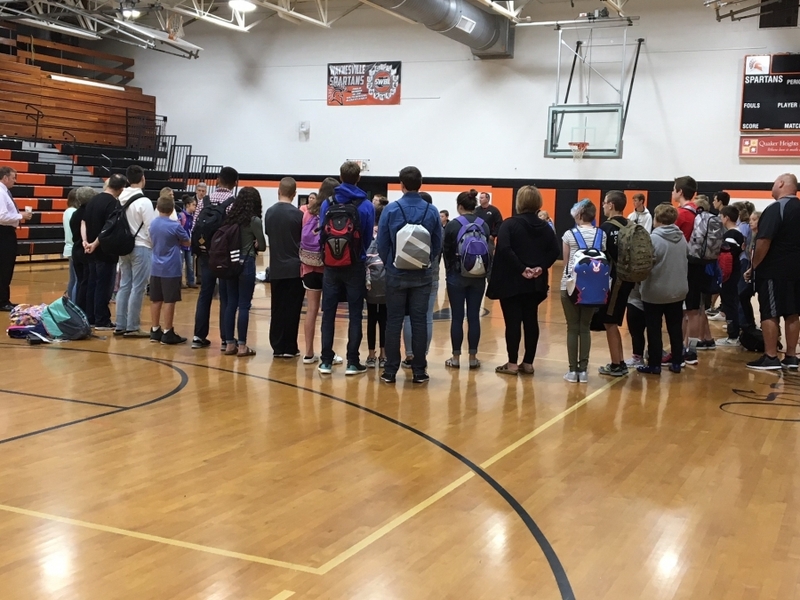 National See you at the Pole Day ended up with a lot of rain so the event was moved inside to the gym where students and staff gathered to pray and share sentiment. 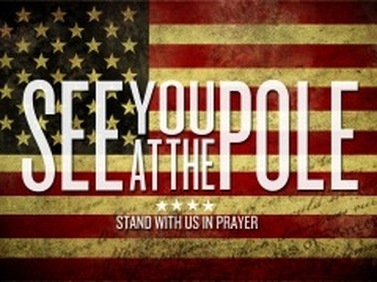 Held annually on the fourth Wednesday of September, this movement began with a small group of teenagers, and has grown into a national prayer rally. 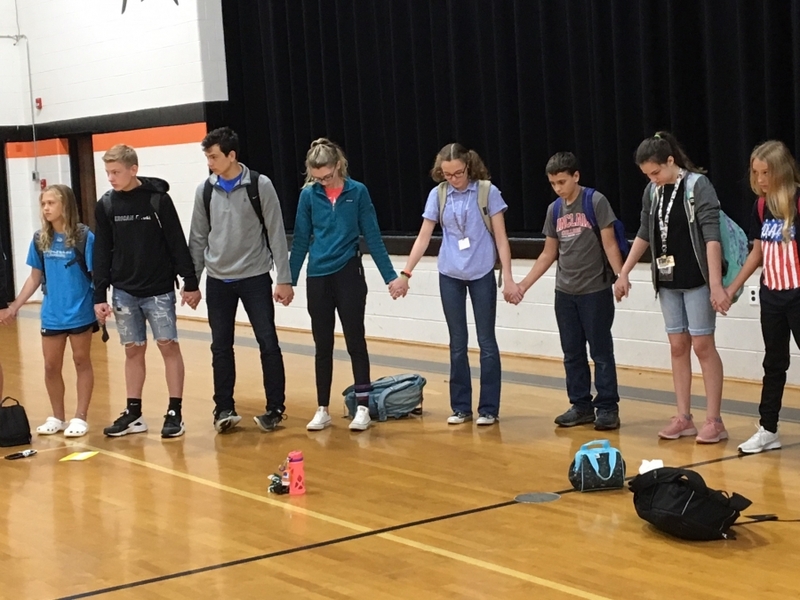 There's no better way to show our support for our district and community than for hundreds to show up in their orange & black to pray at the pole next week!